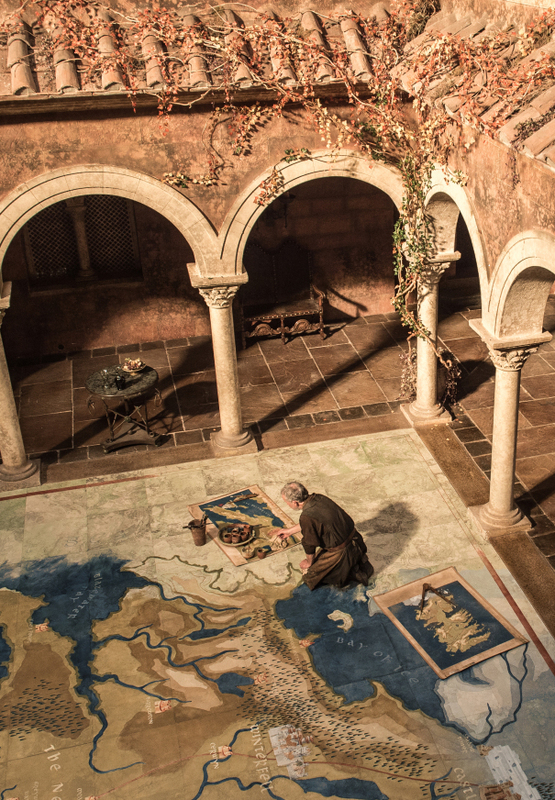 Rally the Realm! 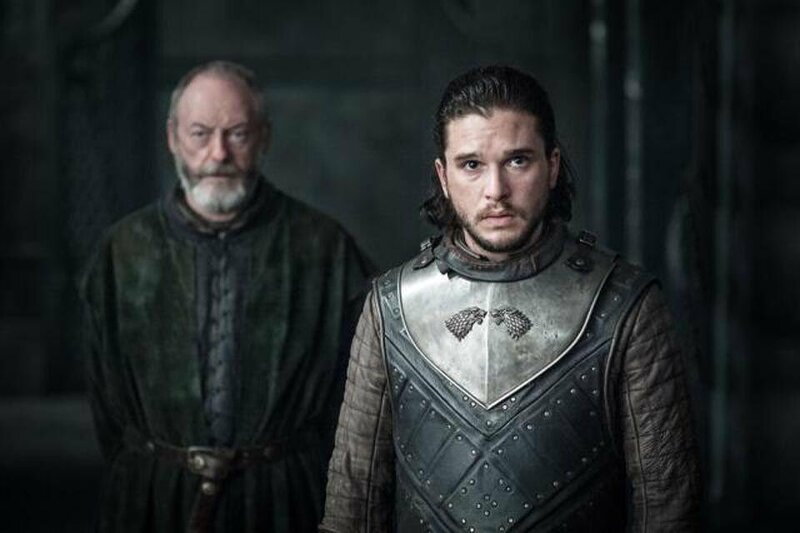 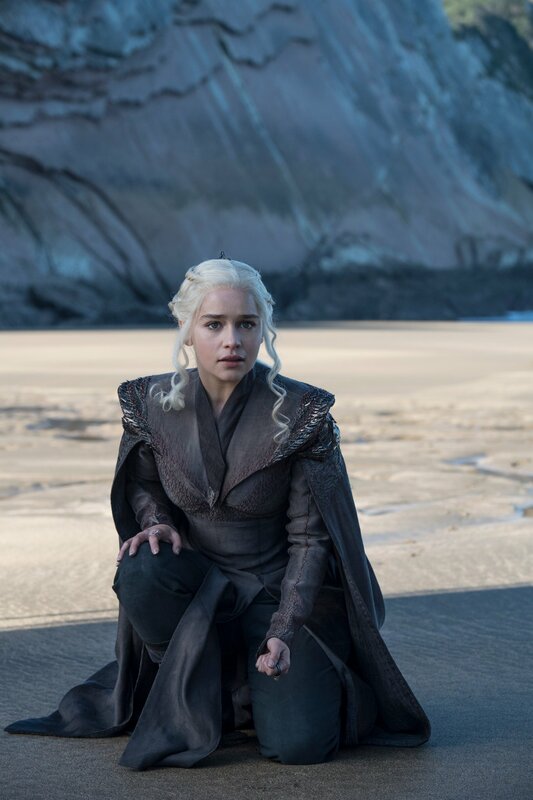 For HBO has pulled back the velvety curtain on Game of Thrones season 7 to reveal Daenerys, a moody Jon Snow (surprise!) 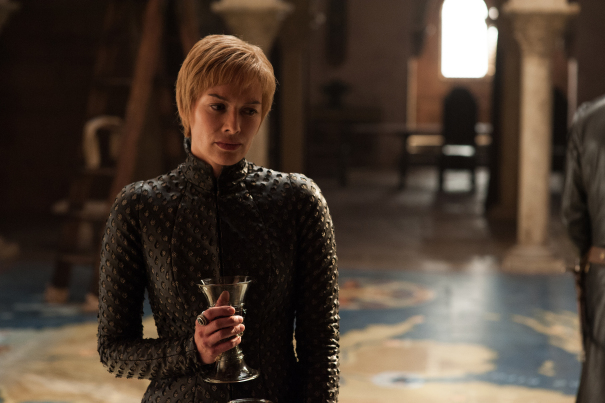 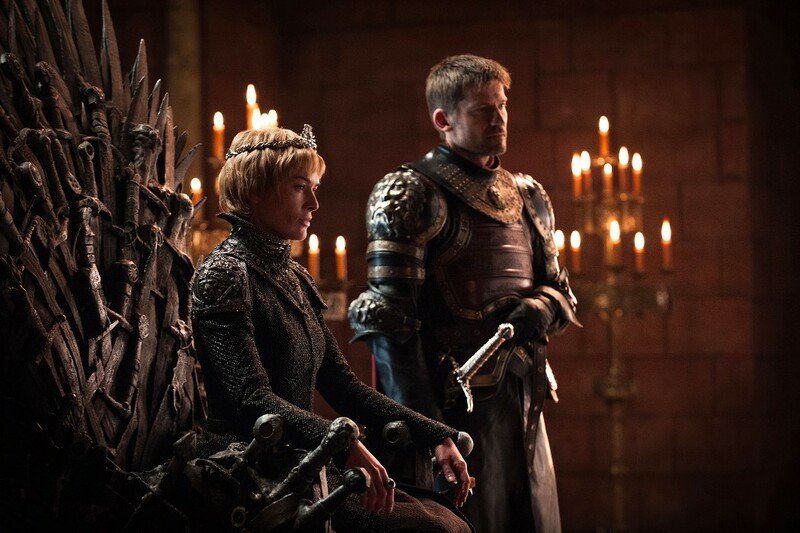 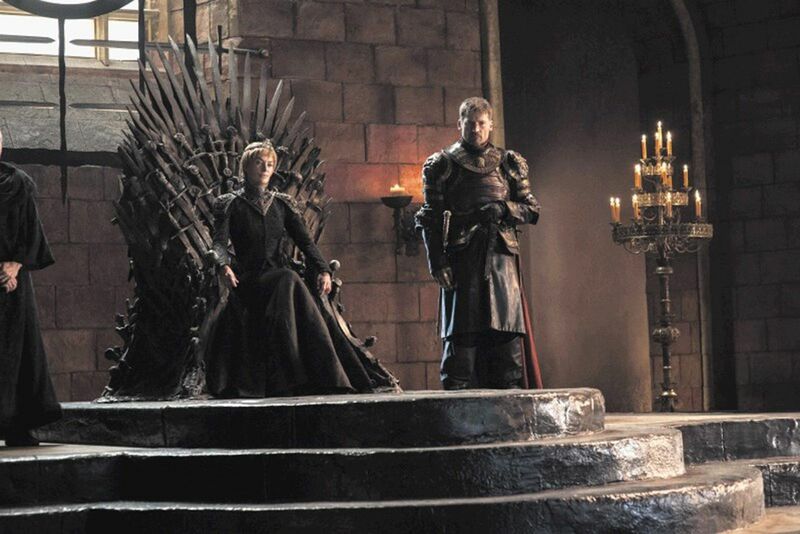 and the newly-crowned Cersei Lannister, who can be seen perched on the iconic Iron Throne. 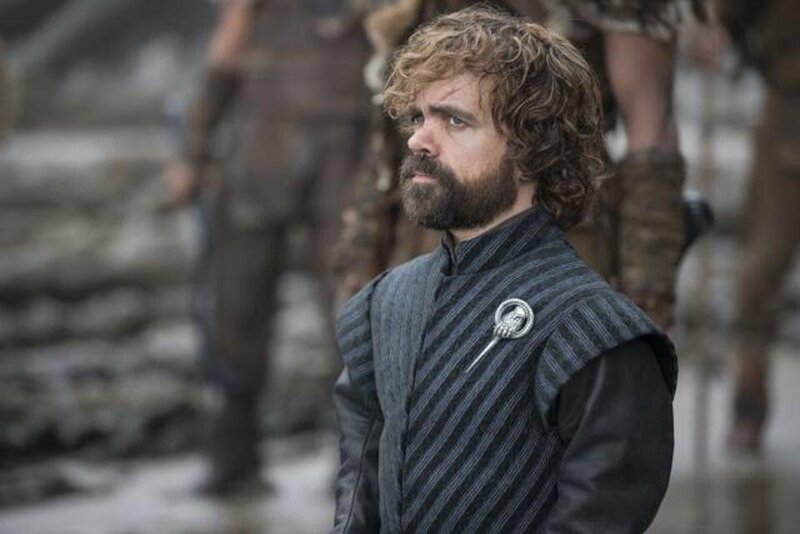 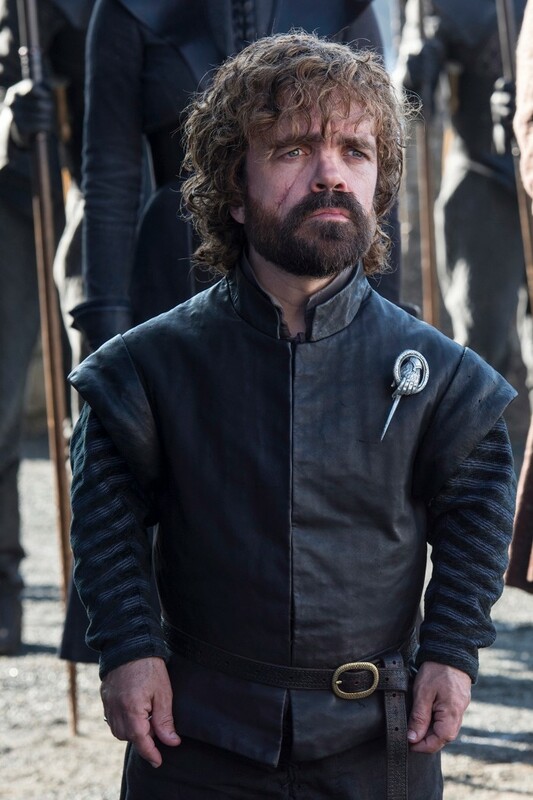 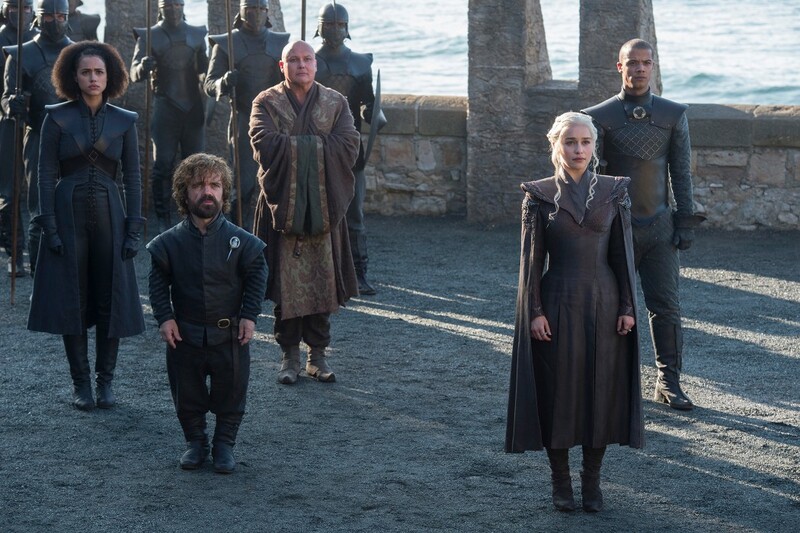 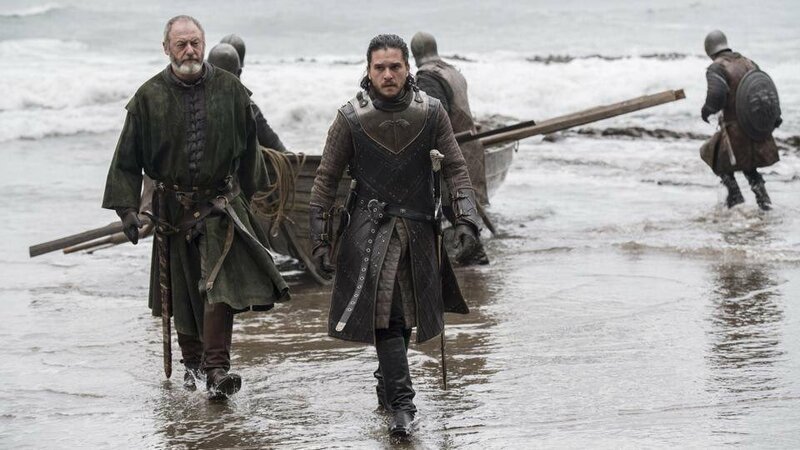 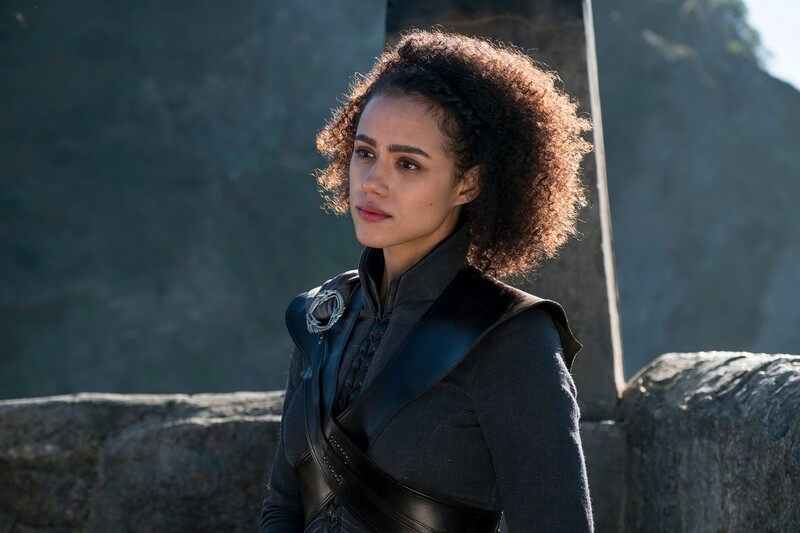 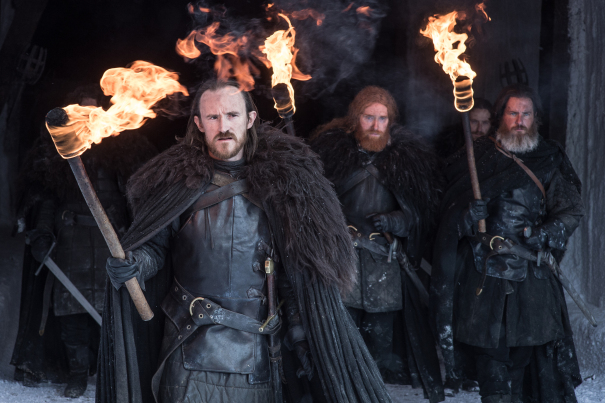 Indeed, it was those three power players who featured in the show’s most recent promo, as they each began the long walk toward their respective throne. 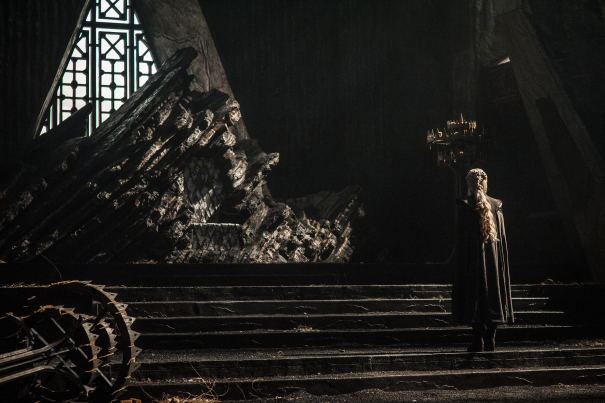 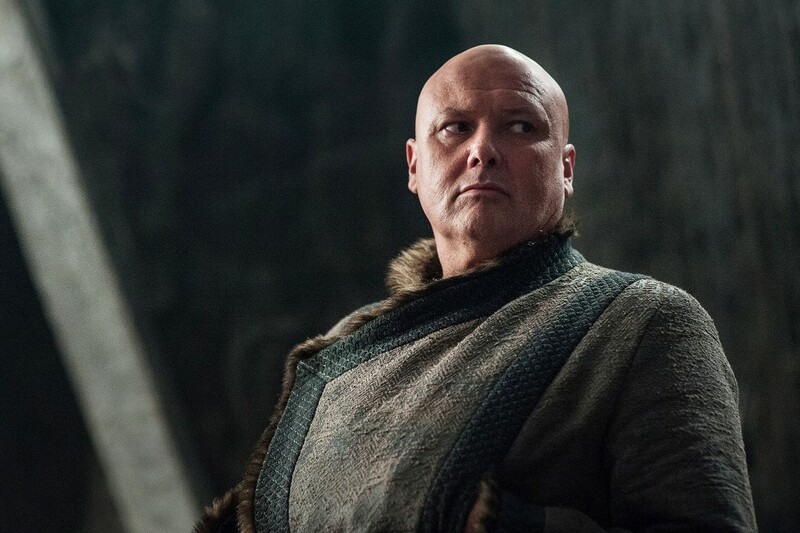 There’s only one throne that matters, though, and that’s the one located in King’s Landing. 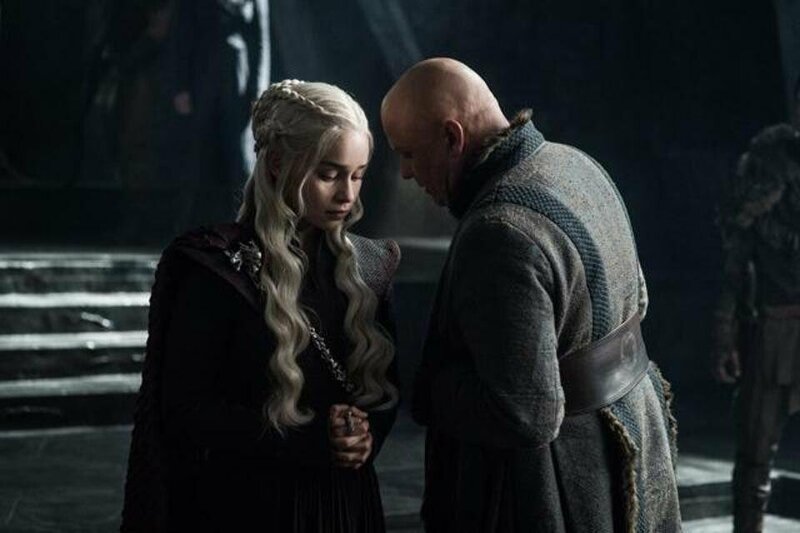 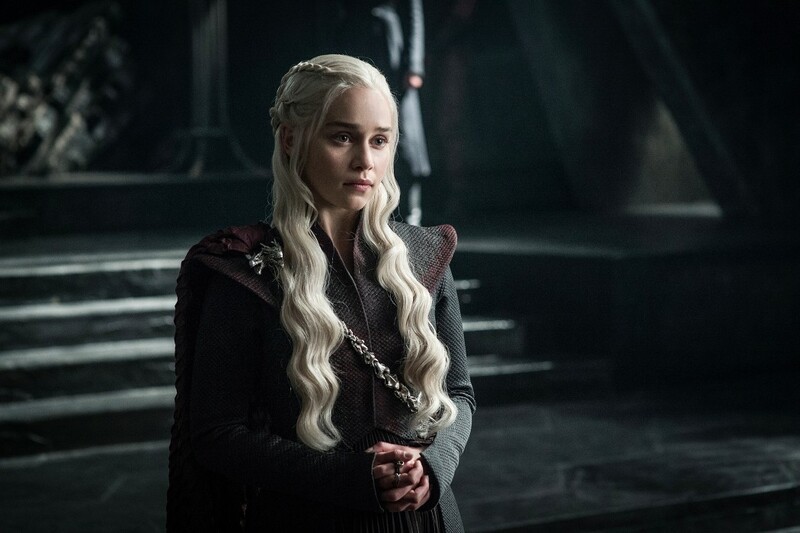 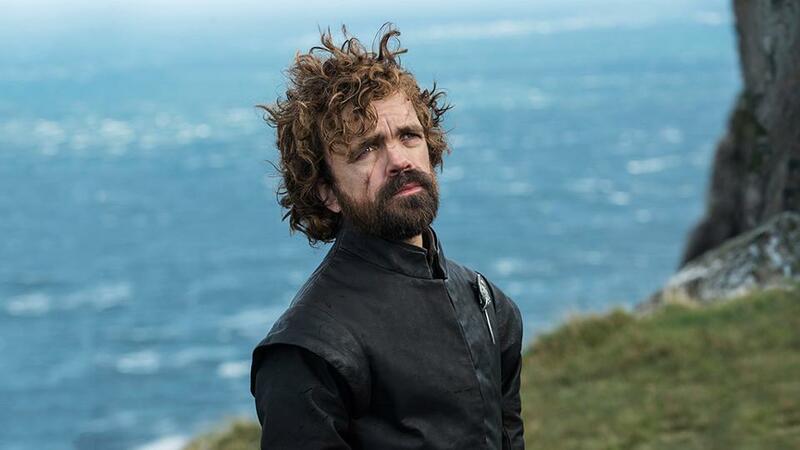 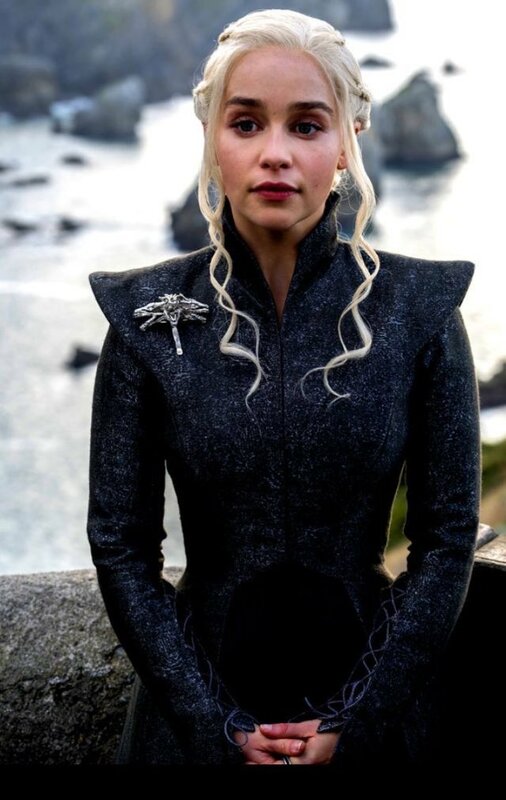 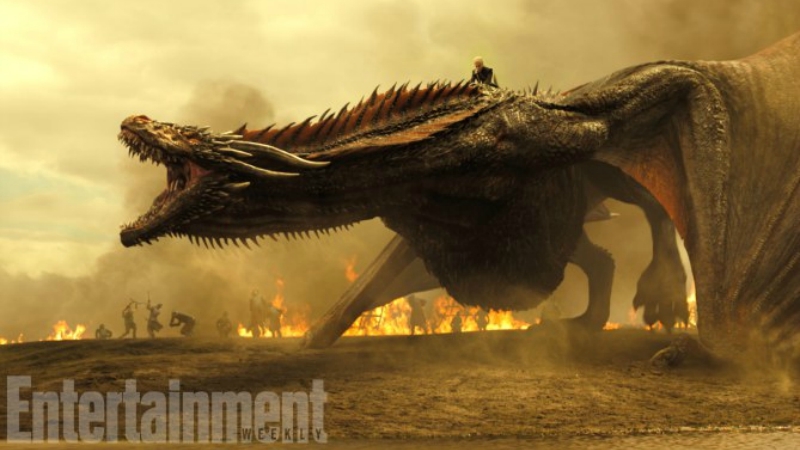 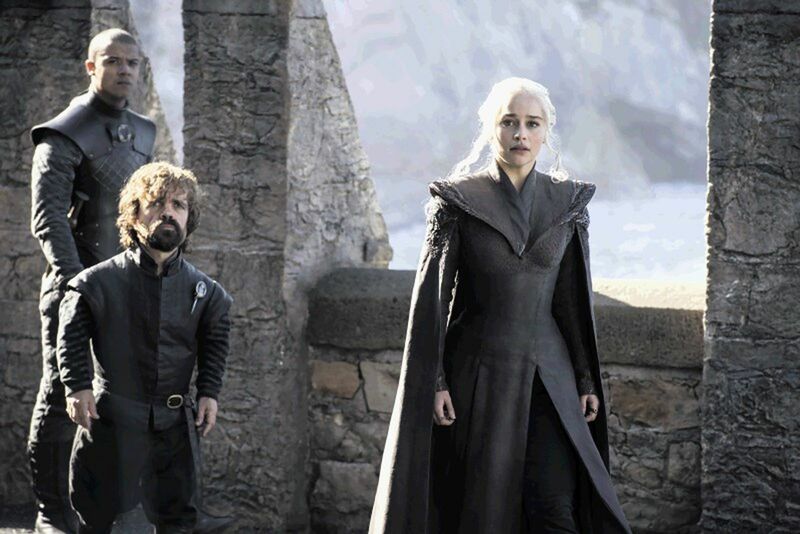 Having made the journey across the Narrow Sea at the tail-end of season 6, up above you’ll see that Emilia Clarke’s fierce Targaryen has made landfall, presumably with her army, Tyrion, Varys and all three dragons – dragons that will soon grow to be the size of 747s – in tow. 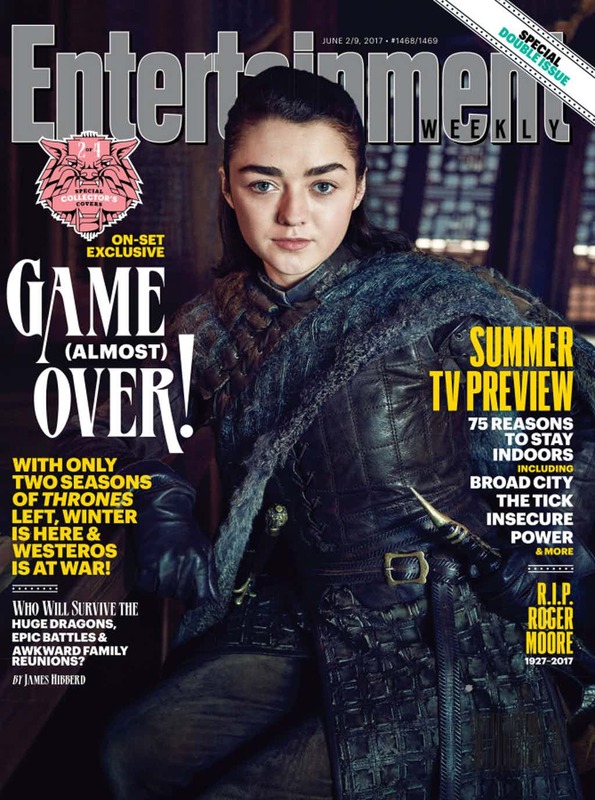 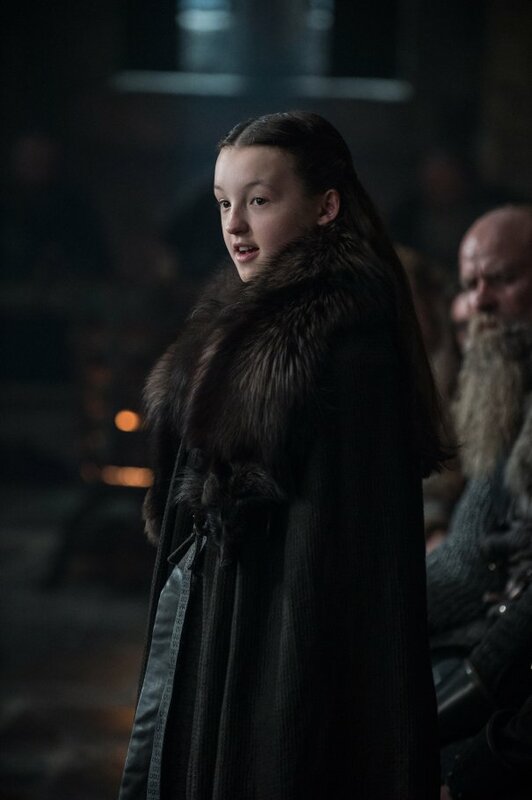 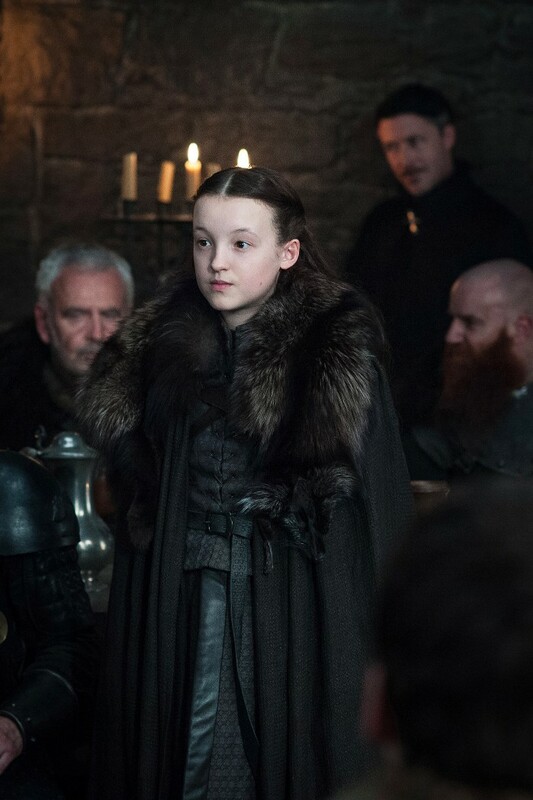 There’s also another peek at little Lyanna Mormont, the wise-beyond-her-years leader who was last seen raising her sword in the name of Jon Snow, the true (?) 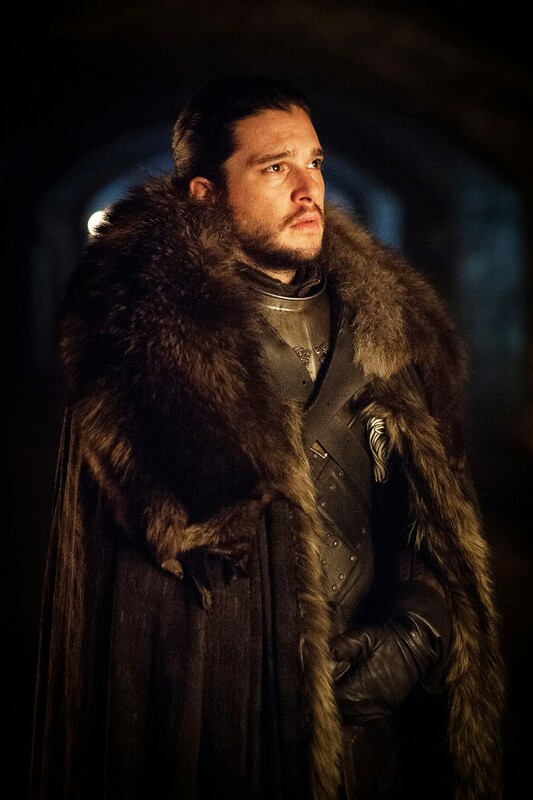 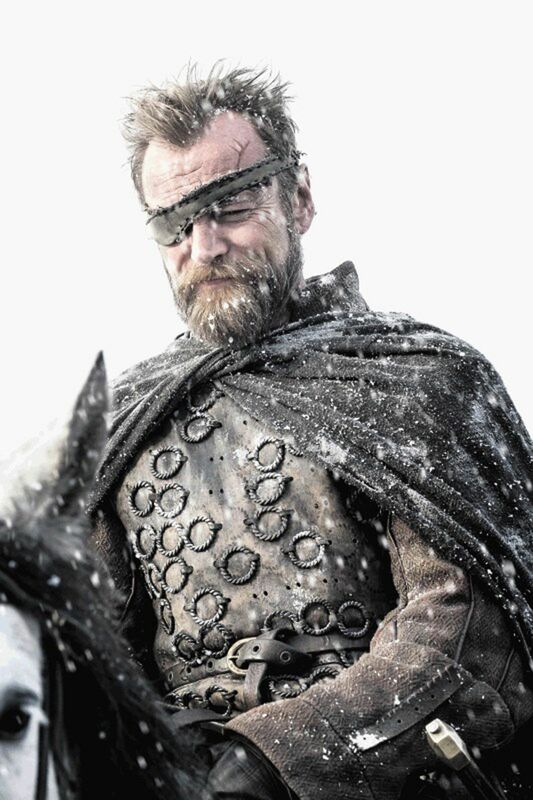 King of the North. 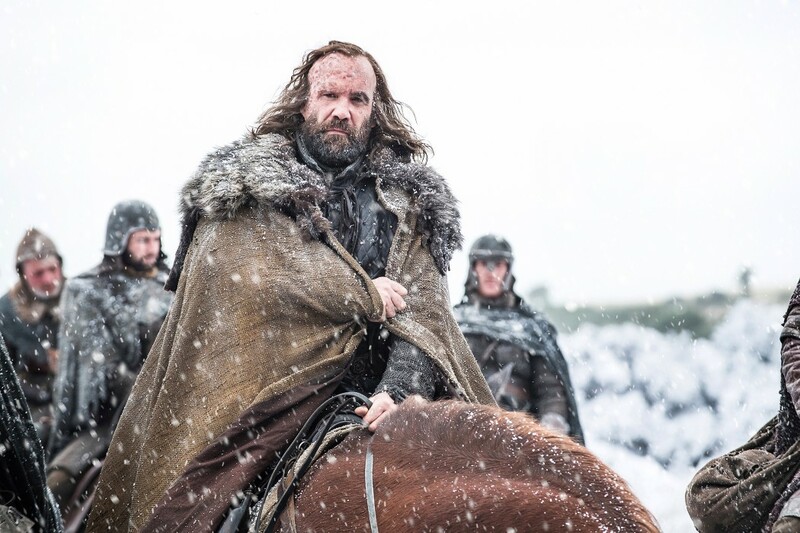 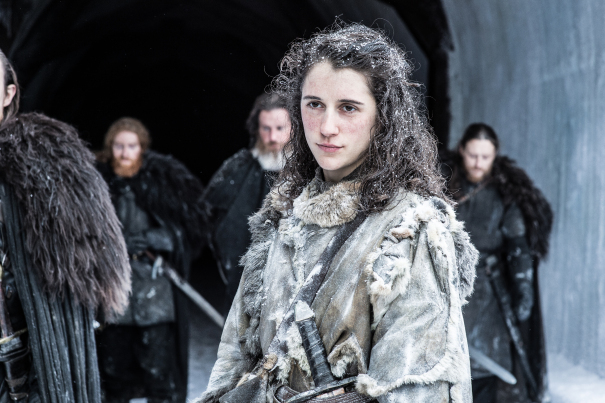 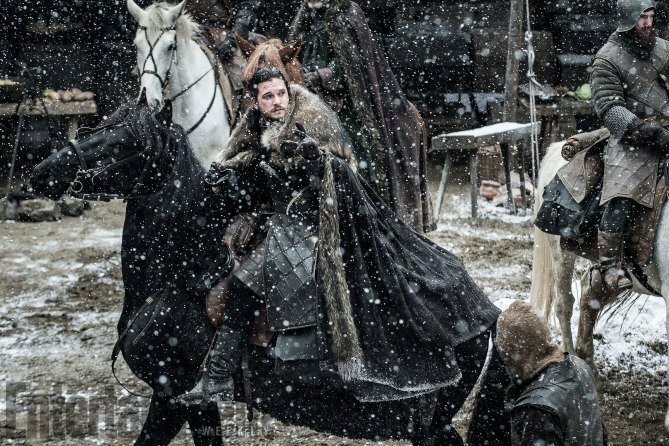 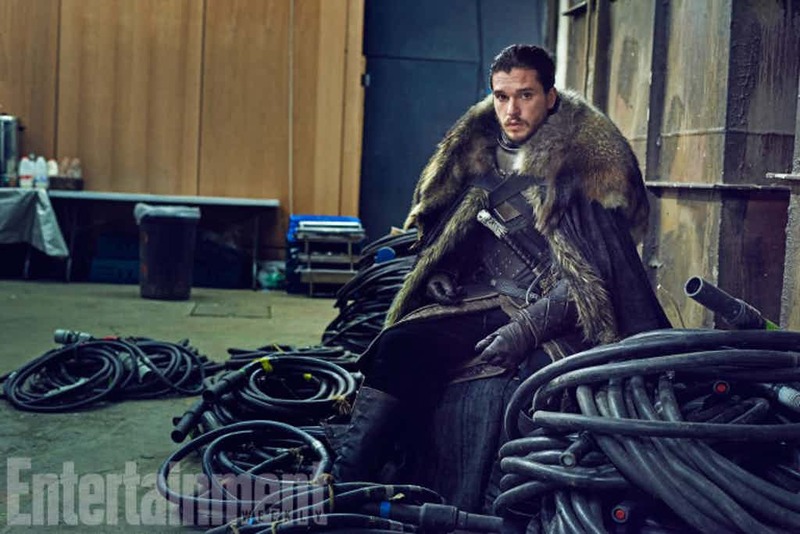 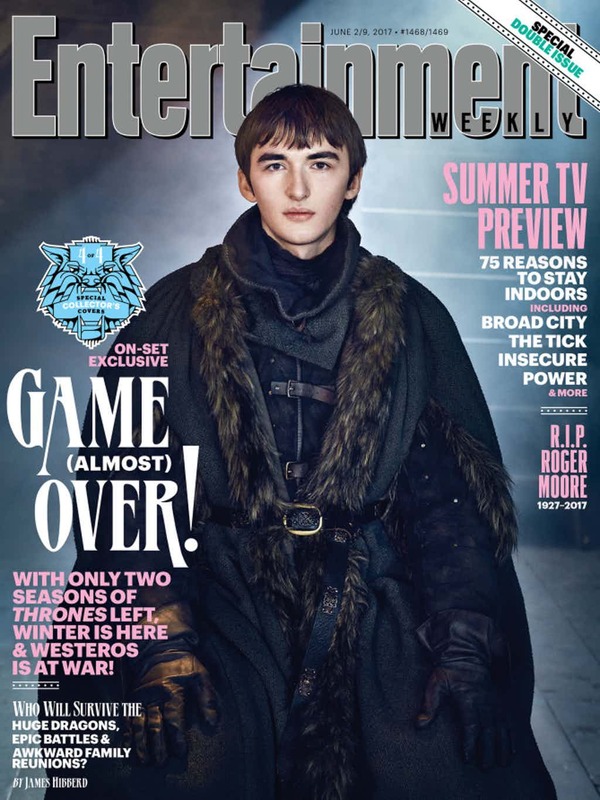 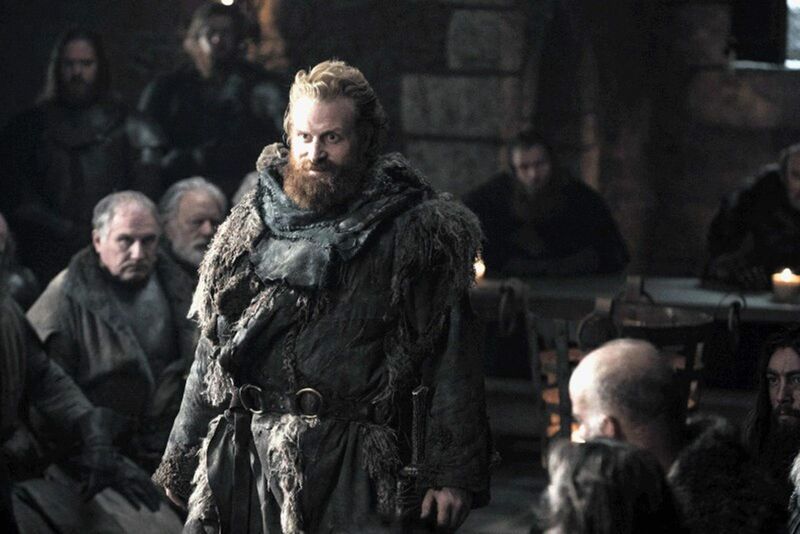 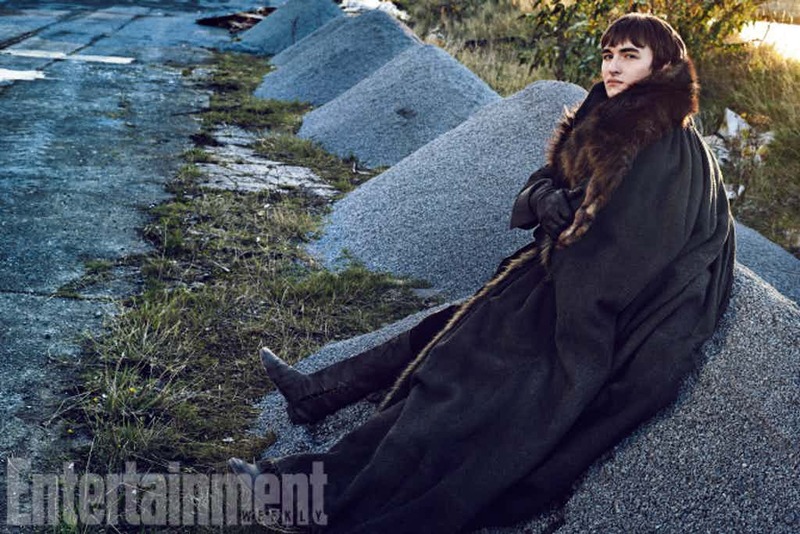 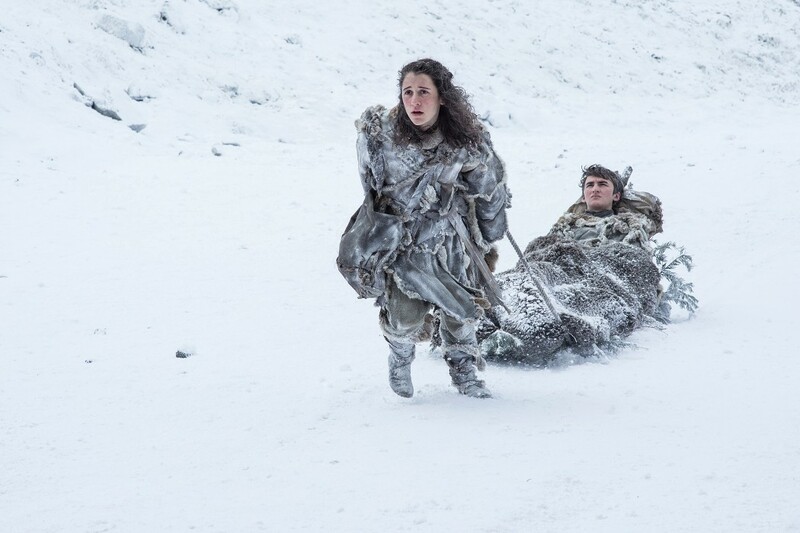 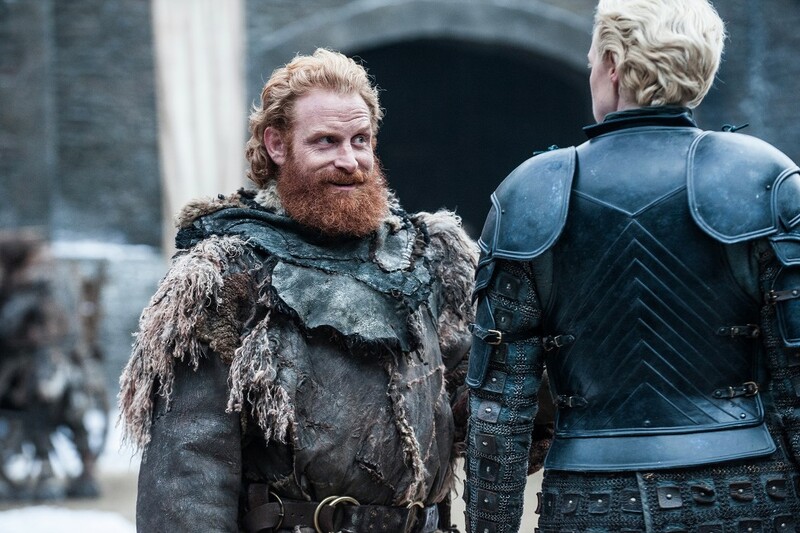 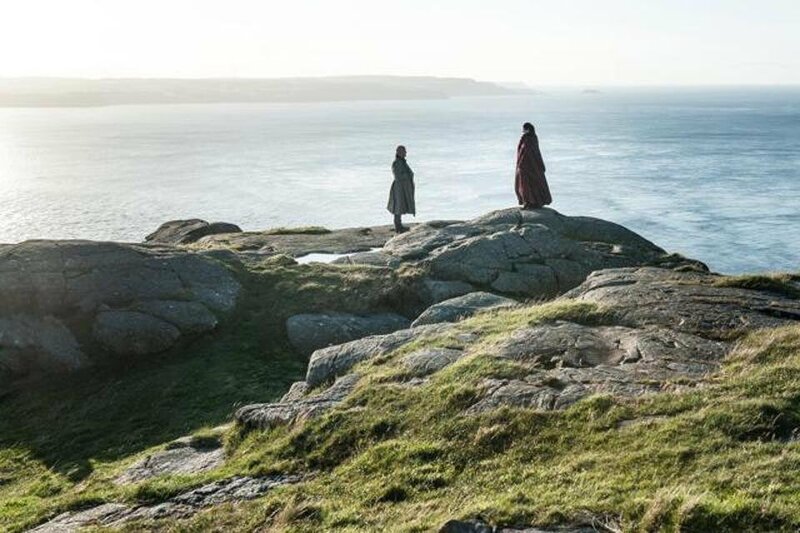 Meera and Bran look to be still on the run in Game of Thrones season 7, and you’ll also find action shots dedicated to Tormund and Brienne – the Internet’s new favorite couple – along with Arya and Sansa Stark. 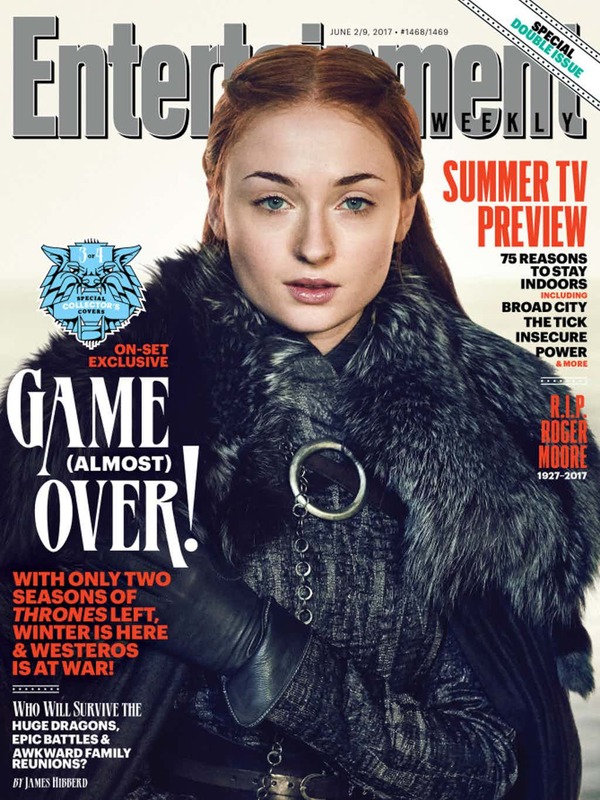 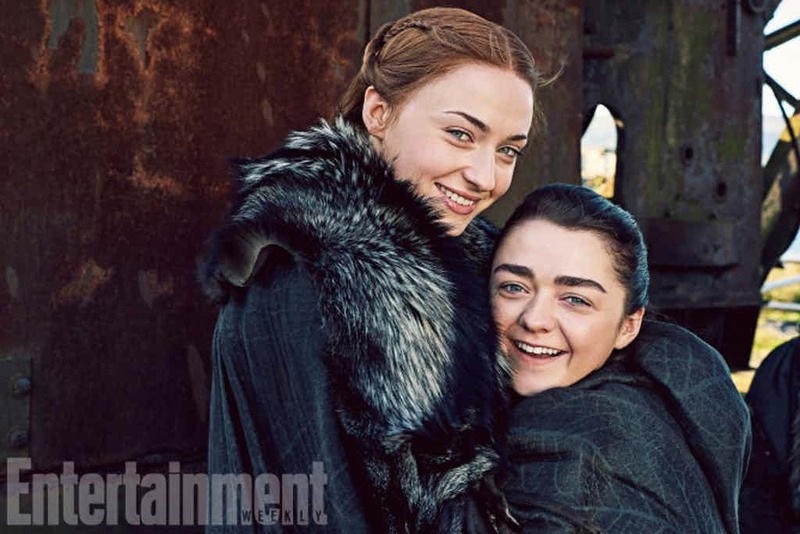 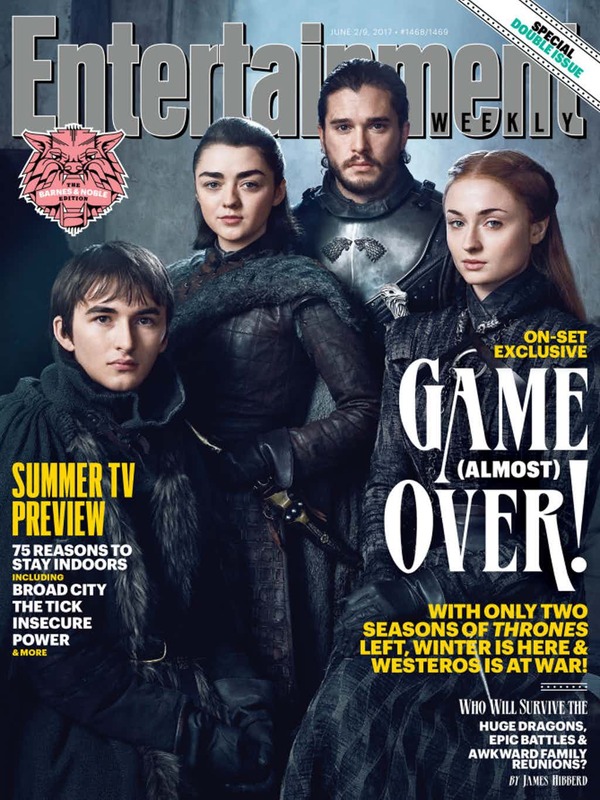 The big question now is, of course, will the young Stark sisters finally reunite come July? 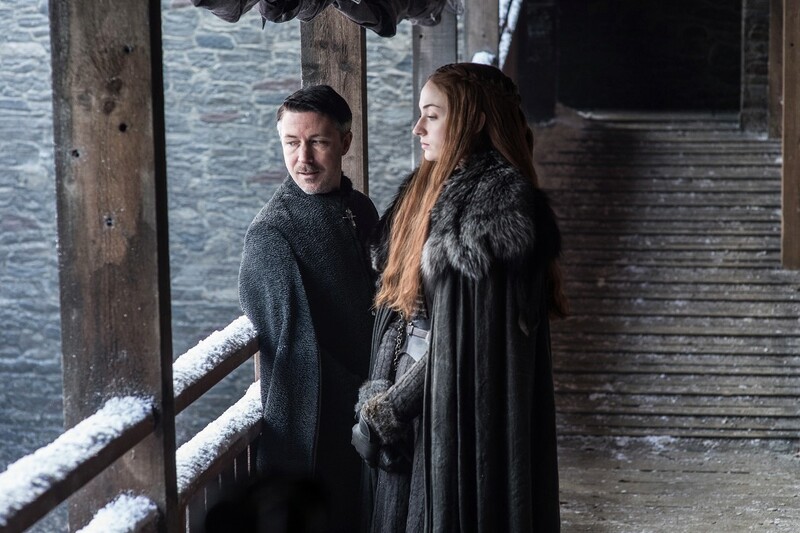 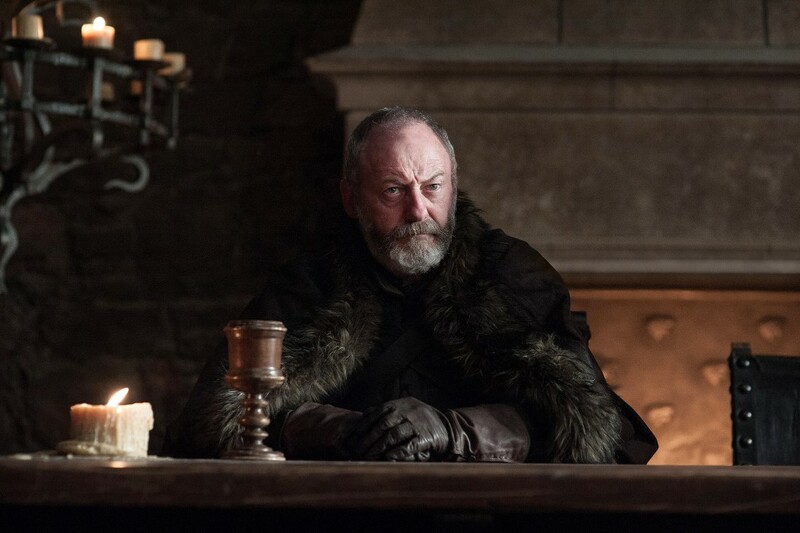 HBO’s flagship fantasy series has brought Maisie Williams and Sophie Turner’s haggard characters within touching distance of one another before, only to veer off in another direction altogether. 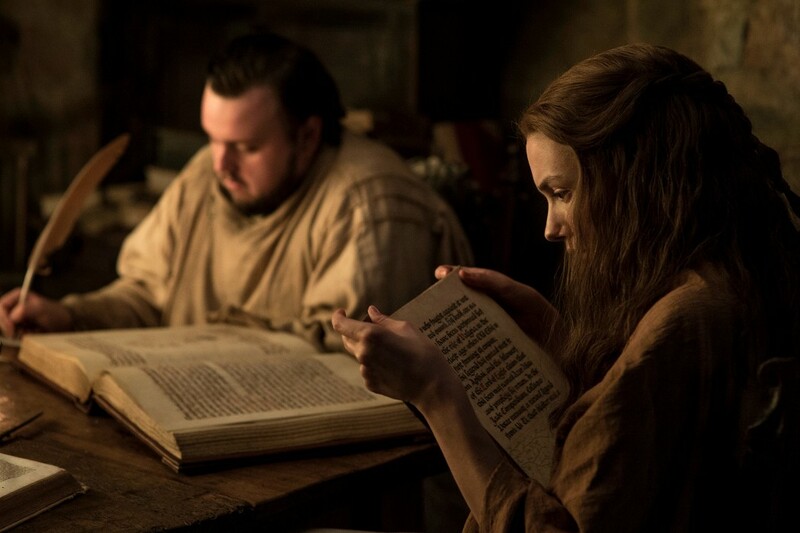 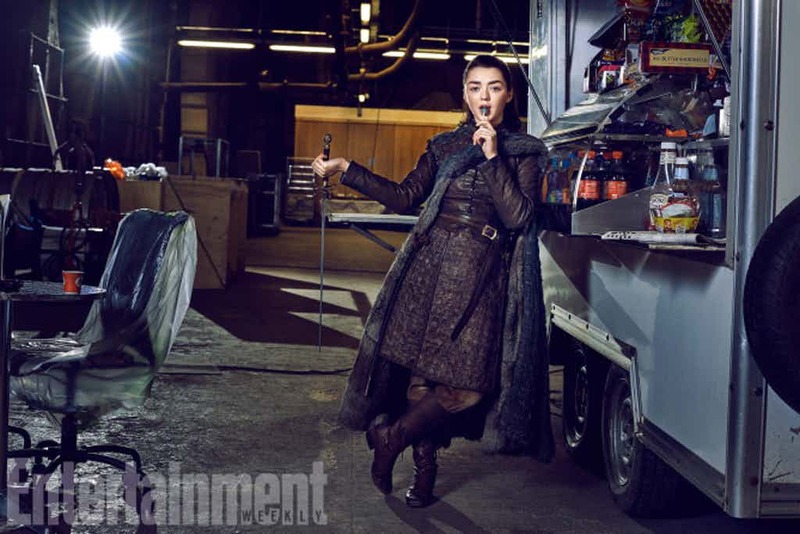 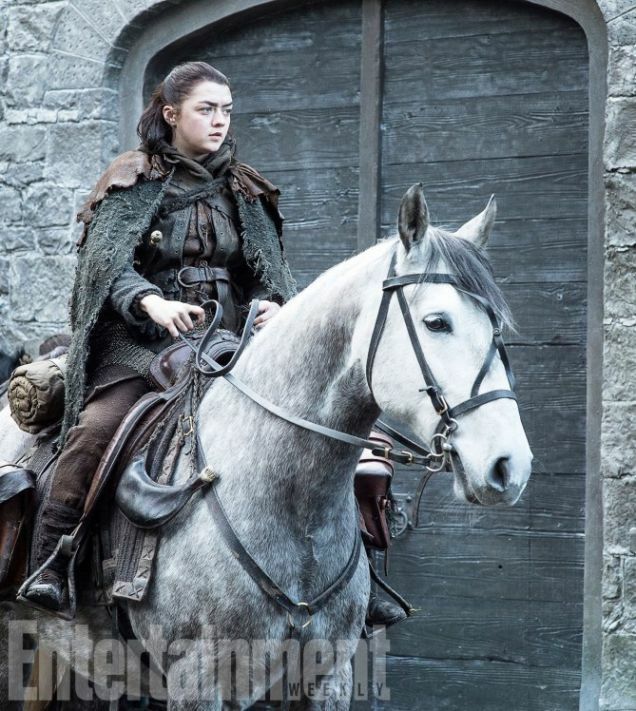 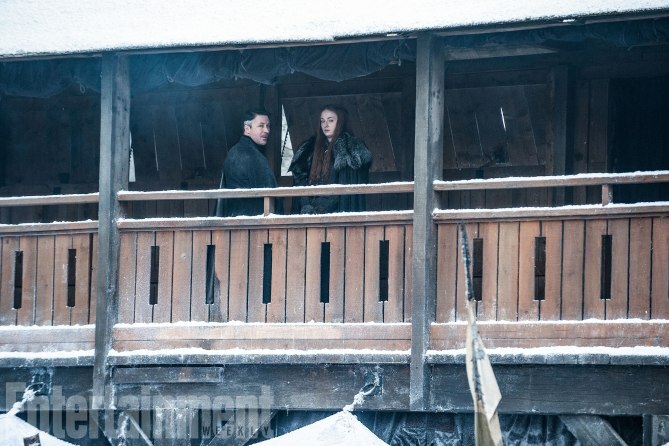 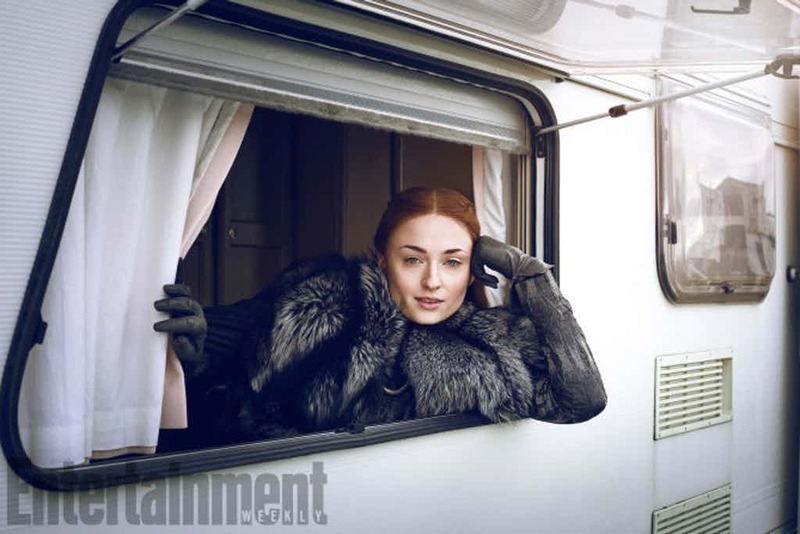 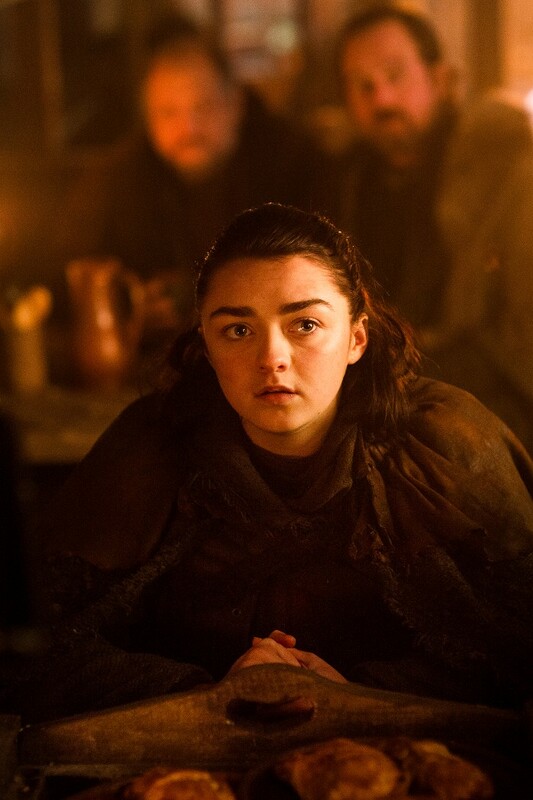 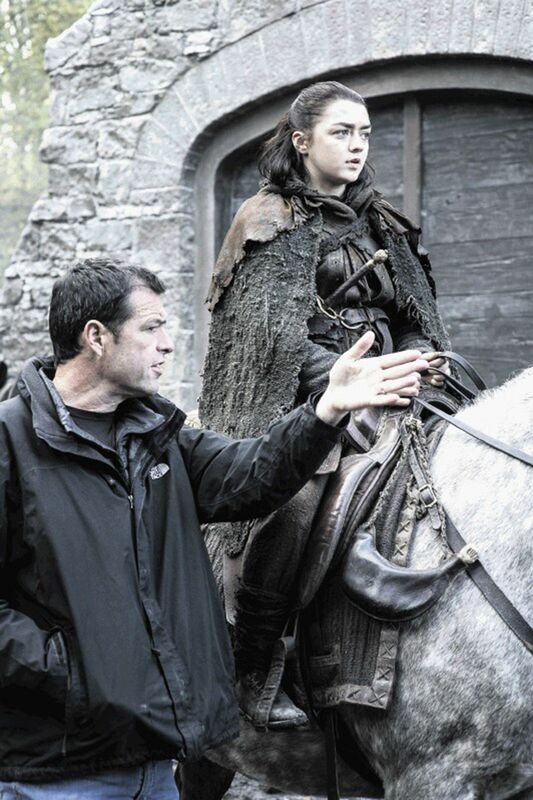 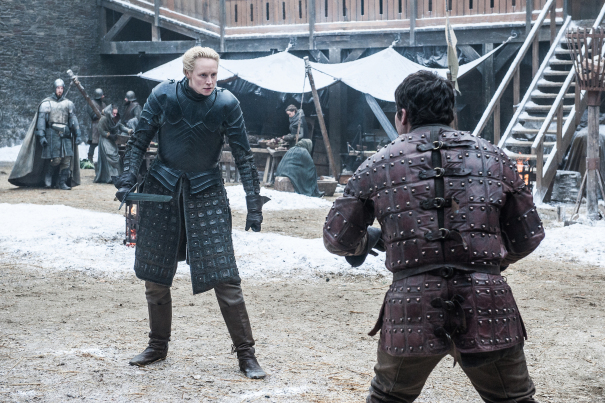 Here’s hoping both Arya and Sansa finally get their moment together in a few months’ time. 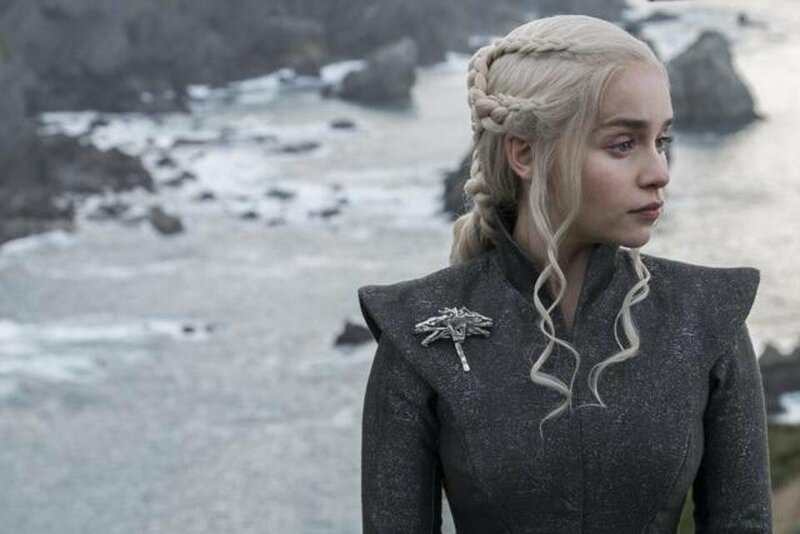 Favoring quality over quantity – at least, that’s the idea – Game of Thrones season 7 returns to the airwaves on July 16th. 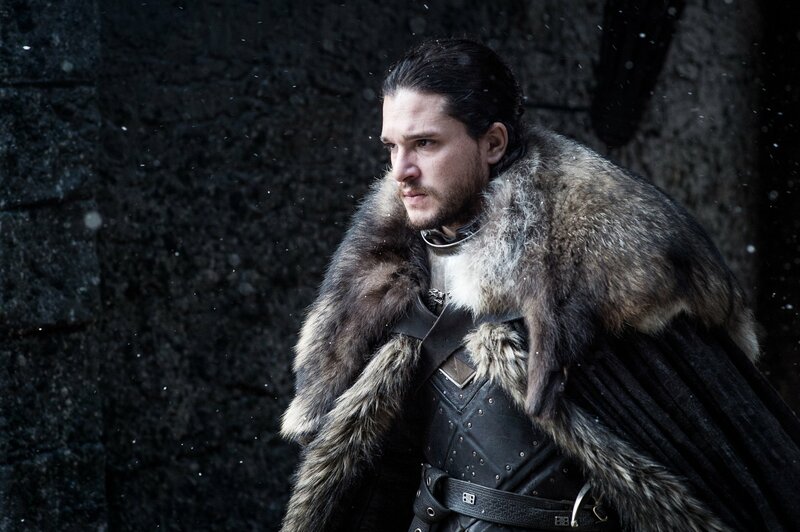 It’ll run for seven episodes in total, before an eighth and final season premieres in 2018. 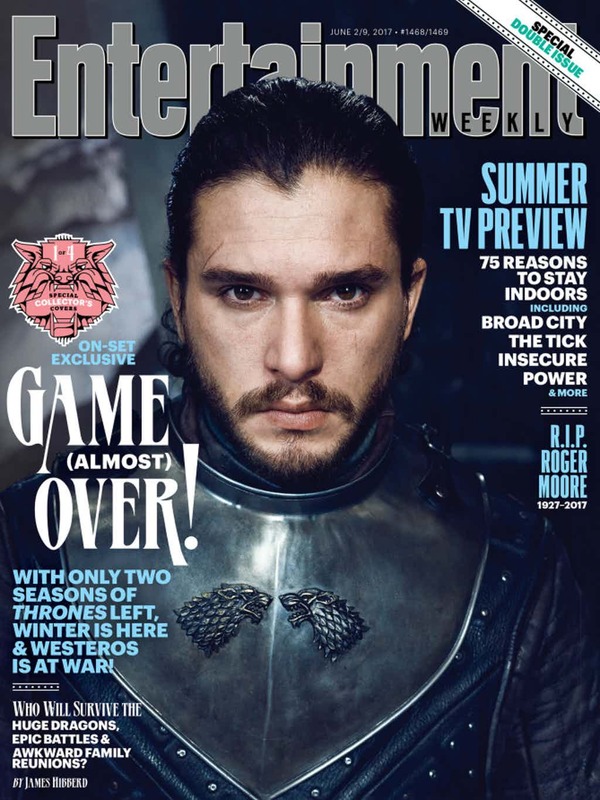 But don’t panic; George R.R. 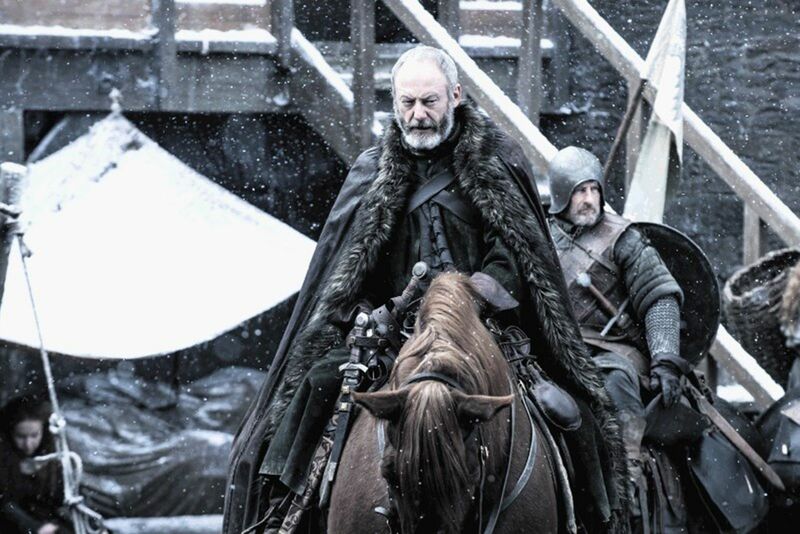 Martin’s fantasy epic looks set to live on thanks to mooted reports of GOT spinoff series. 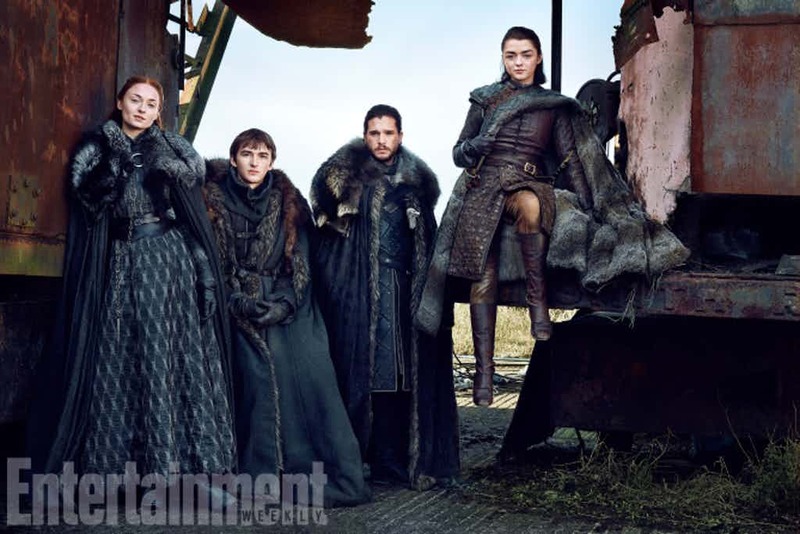 As always, watch this space for more.